A heat and iron safe serum. 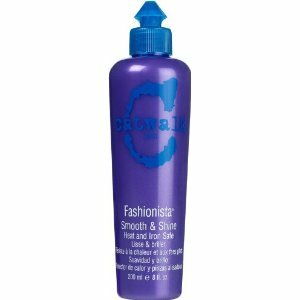 With thermal and UV protectors to help prevent styling damage from blow dryers of straightening irons. Keeps color safe, adds shine and smooths frizzies.